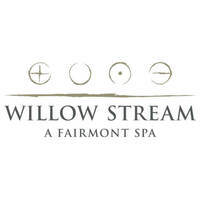 Willow Stream Spa is Fairmont's signature spa brand. 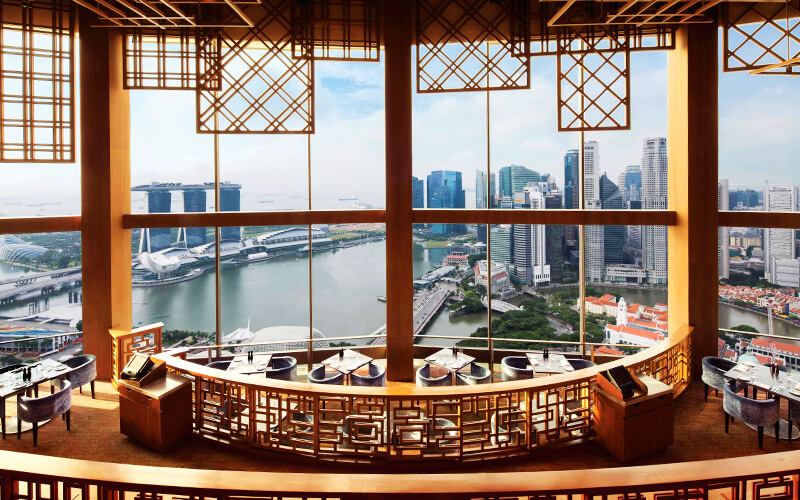 The spa is designed to draw on the energy and essence of its location, seeking to disperse healthy energy to its guests. Consisting of healing mineral pools, relaxing lounges, high-tech workout rooms, soothing outdoor gardens and authentic treatments, the spa conspires to be a place where one can escape or get away from the hustle and bustle of life for a little while.